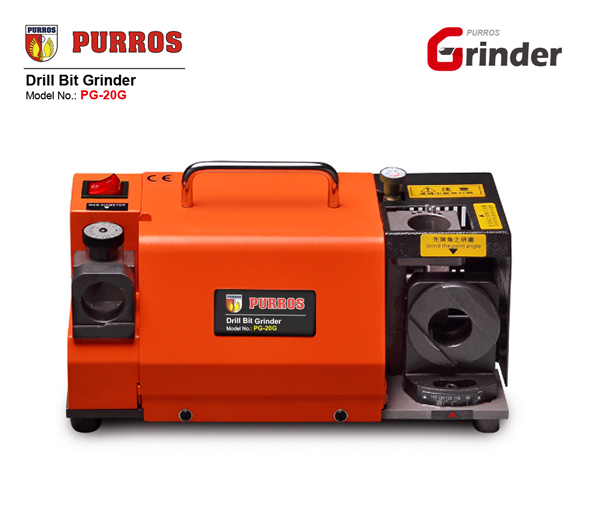 PURROS PG-20G Automatic Drill Bit Grinder, Grinding Ranges Diameter: Φ3- Φ20, Grinding Point Angle: 100(90)°-135°, Power: AC220V/120W - Purros Machinery Co.,Ltd. 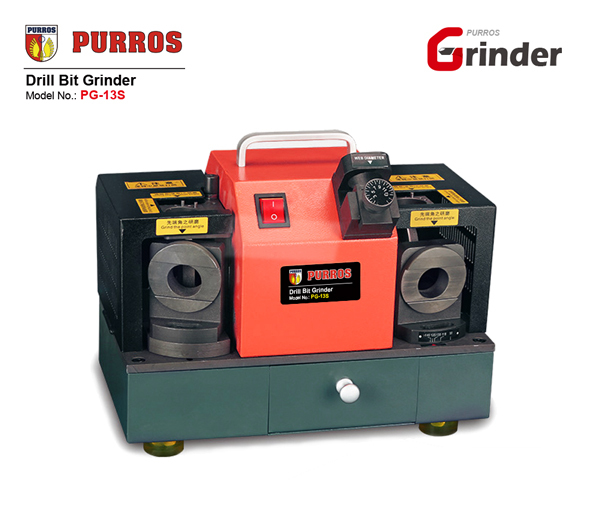 PURROS PG-20G Automatic Drill Bit Grinding Machine. 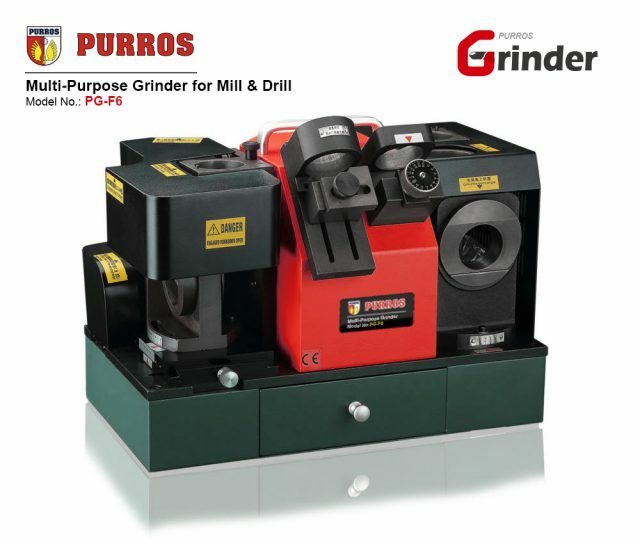 We are drill bit grinder manufacturers and drill grinding machine suppliers. Our products are sold all over the world. 1. 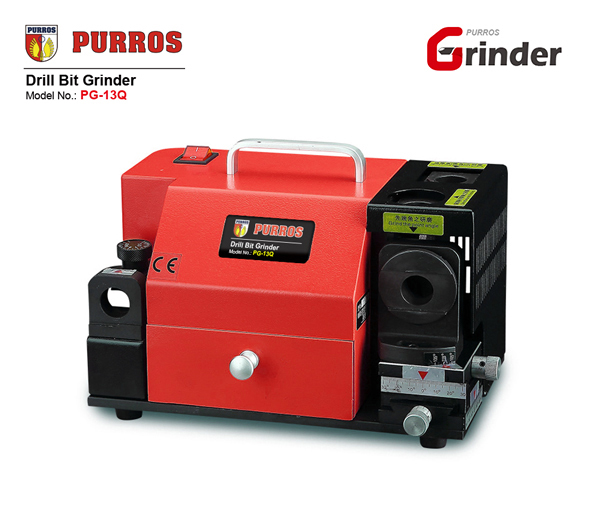 Accurate and rapid,easy to operate,with no skill requirement to grind. 2. Economic and saving cost,improve efficiency. 3. 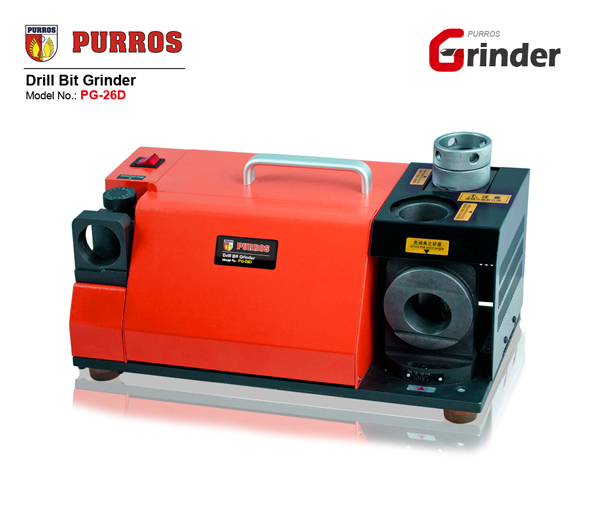 With Taiwan Grinding Wheel,only one piece can complete all procedure,accurate angle and long service life. 4. 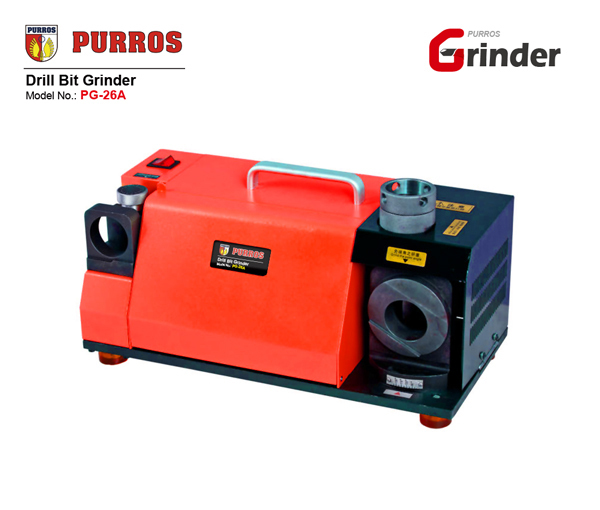 The electrically controlled and poweful DC motor, stable frequency, strong horsepower and save drill bit’s life. 5. 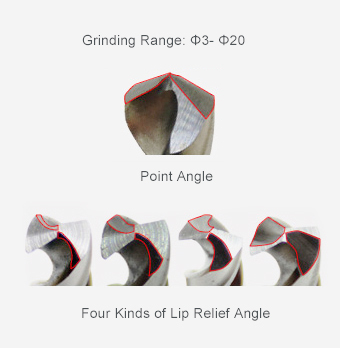 It can sharpen the drill bit front cutting lip,lip relief angle. 6. It can be effective co-ordination with the drilling material and speed, can controll the quality and accuracy of the workpiece, extend the life of the drill bit. 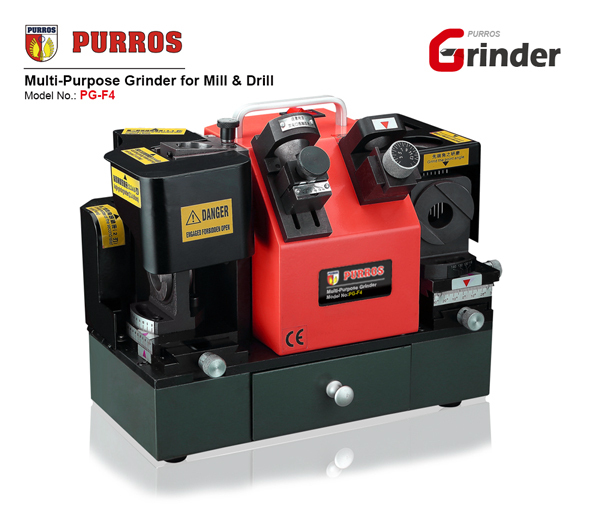 Standard with CBN grinding wheel for the HSS material, Optional SDC grinding wheel for the carbide material. This tool is better than sharpening by hand. It works much better than the high dollar drill sharpener. Easy to use and works great. Only takes a few seconds to sharpen even the worst bits. Make sure you buy the ‘PG-20G’ model for your best results.